Note: Drug use may cause some symptoms. However, it does not rule out bipolar affective disorder. 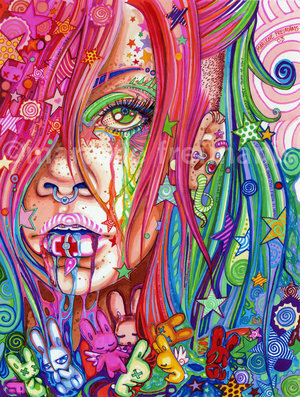 Drug abuse may be a symptom of bipolar disorder. The health care provider will first try to find out what may have triggered the mood episode. The provider may also look for any medical or emotional problems that might affect treatment. Other anti seizure drugs may also be tried. Antidepressant medications can be added to treat depression. People with bipolar disorder are more likely to have manic or hypomanic episodes if they are put on antidepressants. Because of this, antidepressants are only used in people who also take a mood stabilizer. Electroconvulsive therapy (ECT) may be used to treat the manic or depressive phase of bipolar disorder if it does not respond to medication. ECT uses an electrical current to cause a brief seizure while the patient is under anesthesia. ECT is the most effective treatment for depression that is not relieved with medications. Trans cranial magnetic stimulation (TMS) uses high-frequency magnetic pulses to target affected areas of the brain. It is most often used after ECT. Patients who are in the middle of manic or depressive episodes may need to stay in a hospital until their mood is stable and their behavior is under control. Doctors are still trying to decide the best way to treat bipolar disorder in children and adolescents. Parents should consider the possible risks and benefits of treatment for their children. Family treatments that combine support and education about bipolar disorder (psychoeducation) may help families cope and reduce the odds of symptoms returning. Programs that offer outreach and community support services can help people who do not have family and social support. Family members and caregivers are very important in the treatment of bipolar disorder. They can help patients find the right support services, and make sure the patient takes medication correctly. Getting enough sleep is very important in bipolar disorder. A lack of sleep can trigger a manic episode. Therapy may be helpful during the depressive phase. Joining a support group may help bipolar disorder patients and their loved ones. 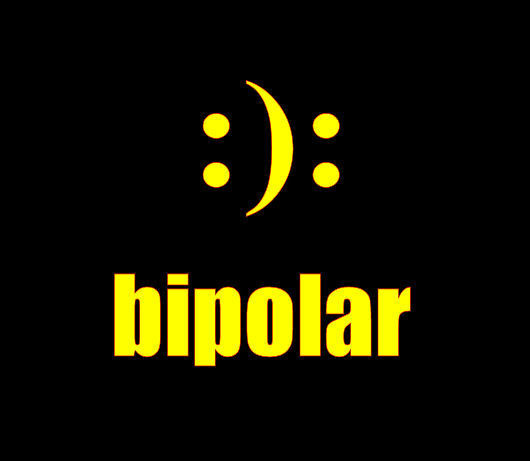 A patient with bipolar disorder cannot always tell the doctor about the state of the illness. Patients often have trouble recognizing their own manic symptoms. 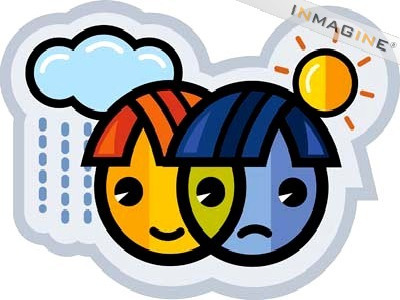 Changes in mood with bipolar disorder are not predictable. 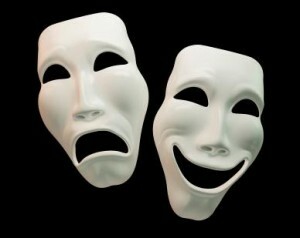 It it is sometimes hard to tell whether a patient is responding to treatment or naturally coming out of a bipolar phase. Treatments for children and the elderly are not well-studied. Mood-stabilizing medication can help control the symptoms of bipolar disorder. However, patients often need help and support to take medicine properly and to make sure that mania and depression are treated as early as possible. Some people stop taking the medication as soon as they feel better or because the mania feels good. Stopping medication can cause serious problems. Suicide is a very real risk during both mania and depression. 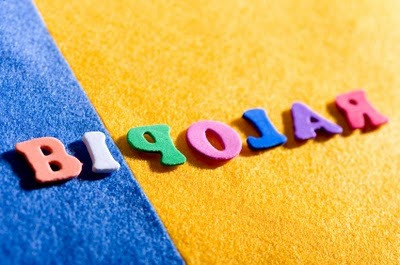 People with bipolar disorder or think or talk about suicide need immediate emergency attention. This illness is hard to treat. Patients, their friends, and family must know the risks of not treating bipolar disorder. 1. Beynon S, Soares-Weiser K, Woolacott N, Duffy S, Geddes JR. Pharmacological interventions for the prevention of relapse in bipolar disorder: a systematic review of controlled trials. J Psychopharmacol. 2009; 23(5):574-591. 2. Schiffer RB. Psychiatric disorders in medical practice. In: Goldman L, Ausiello D, eds. Cecil Medicine. 23rd ed. Philadelphia, Pa:Saunders Elsevier;2007:chap 420. 3. Benazzi F. Bipolar disorder -- focus on bipolar II disorder and mixed depression. Lancet. 2007;369:935-945. 4. Morriss RK, Faizal MA, Jones AP, Williamson PR, Bolton C, McCarthy JP. Interventions for helping people recognise early signs of recurrence in bipolar disorder. Cochrane Database Syst Rev. 2007;24;(1):CD004854 Sachs GS, Nierenberg AA, Calabrese JR, et al. Effectiveness of adjunctive antidepressant treatment for bipolar depression. N Engl J Med. 2007;356:1711-1722. [Review Date: 3/29/2011. Reviewed by: Fred K. Berger, MD, Addiction and Forensic Psychiatrist, Scripps Memorial Hospital, La Jolla, California. Also reviewed by David Zieve, MD, MHA, Medical Director, A.D.A.M., Inc.